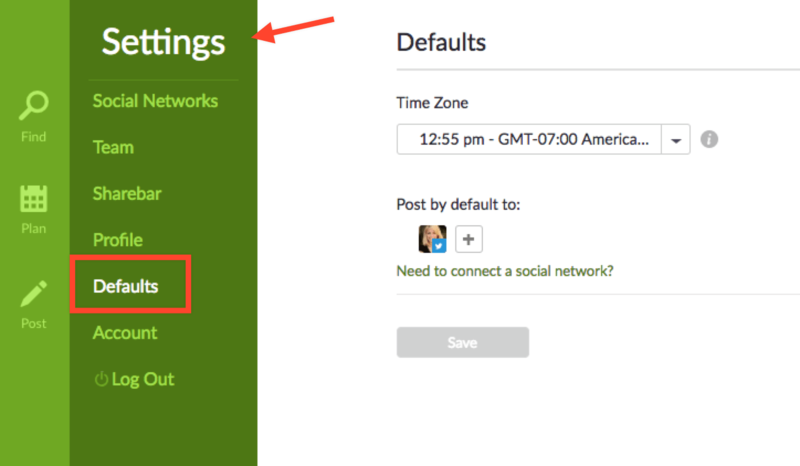 Want to choose your default social media profile? 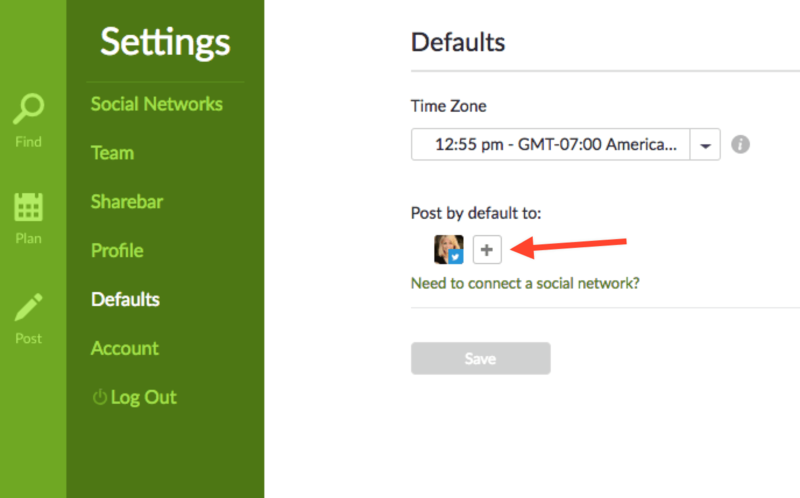 Here's a quick video to walk you through explaining how you can select a default page or profile to post to in Post Planner. This is the profile that will automatically show up in your composer each time you add content. You can come back and change this at any time.